We recognize that all our patients are unique and deserve to receive braces and orthodontic care that reflects their individual needs. Our experienced and talented orthodontic team is committed to working with you and your family to create a comfortable, stress-free, and rewarding orthodontic experience every time you visit our orthodontics practice in Asheville, Marion, or Rutherfordton, NC. We are pleased to welcome you and your family, and we look forward to working with you. 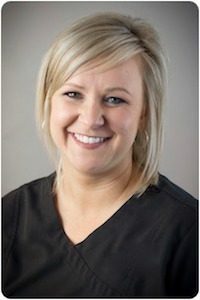 Amy joined the dental field and the TS Orthodontics team in 2009. As the office manager, Amy is responsible for the financials, filing insurance and assisting patients. She loves meeting the new patients and encouraging them throughout their entire orthodontic experience. Amy is from Concord, North Carolina. She graduated from the University of North Carolina at Charlotte. She is married with two children, Hunter who is 23 and lives in Wilmington with his wife, Casey, and Emma who is 14. She thoroughly enjoys spending time with her family and friends. Amy also enjoys reading and traveling the world. 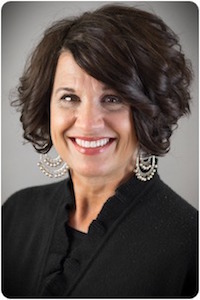 Brundi joined TS Orthodontics in 2015. 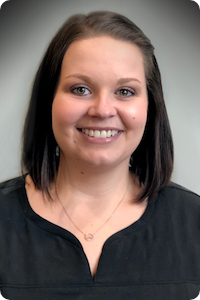 As the treatment coordinator, she serves patients by welcoming each new family and guiding them through the initial steps of treatment with Dr. Scanlan. She also assists patients in overcoming obstacles that may prevent or delay beginning the treatment that ends with the confident and healthy smile that ALL TS Orthodontics “graduates” enjoy! Brundi is a native from Immokalee, FL. After graduating from Palm Beach Atlantic University, she spent 15 years in the teaching profession in Florida, Alabama and Arkansas. Her expertise and dedication to this vocation led to her selection as Teacher of the Year in West Palm Beach, Florida, in 2002. 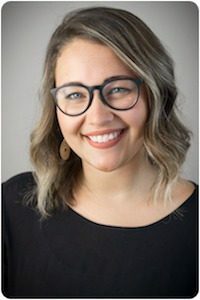 Upon her relocation to Fletcher, North Carolina, six years ago, Brundi left the teaching profession to become an Administrative/Personal Assistant. Brundi and her husband, Scott, have one son, Mason and a daughter-in-law, Taylor. As a family, they love entertaining in their home and spending time at the most magical place on earth, Disney! Taylor joined the dental field and TS Orthodontics in 2013. As an orthodontic assistant, she assists patients through their orthodontic journey from the beginning to the end. Taylor is a Burnsville, North Carolina, native and graduated from Mountain Heritage High School. She is married to her high school sweetheart, Johnathon. They have a Labradoodle named Sherman. Taylor loves spending time with her family and friends. She also loves running and playing volleyball and softball. 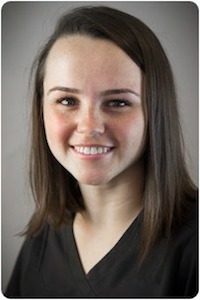 Morgan joined TS Orthodontics in 2015. As an orthodontic assistant, she assists patients through their orthodontic journey from beginning to end. 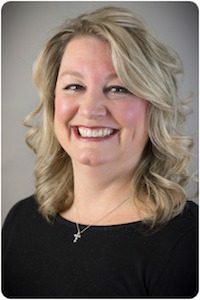 Additionally, she is responsible for sterilizing and disinfecting all of the orthodontic instruments used to ensure the health and safety of all of our patients. She loves helping patients obtain their goal of attaining a beautiful and healthy smile! Morgan was born and raised in Asheville, North Carolina. She graduated from North Buncombe High School in 2014. Morgan has been involved in cheerleading since she was 4 years-old. She has won 2 national titles, 3 state titles, as well as All-State, All-Region and, All-American cheerleader. Morgan loves to travel and hang out with her family and her husband, Drew. Julia joined TS Orthodontics in 2016. As an orthodontic assistant, she assists patients through their orthodontic journeys from beginning to end. She loves helping patients obtain their golf of attain a beautiful and healthy smile. Julia was born and raised in Maryland. She graduated from Liberty University in 2015, and married her husband, Caleb, in August of 2015. She lives in Hendersonville, North Carolina. Julia loves to lead worship with her husband at their church, paint and do anything else related to the arts. 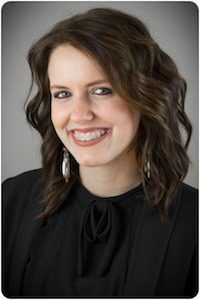 Samantha joined the dental field in 2010, and the TS Orthodontics team in 2017. As an orthodontic assistant, she helps patients create and maintain beautiful, confident smiles. Samantha is a native to the Asheville area and is a graduate of Owen High School. Most of her free time is devoted to her 7-year-old son, Carter. She enjoys spending time with friends and family, doing Pinterest projects and making vinyl crafts. 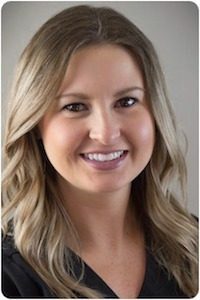 Mandi began working in the dental field and TS Orthodontics in 2017. As a patient care coordinator, Mandi is one of the other voices on the phone helping with all of your needs. She also serves patients by welcoming each family as they enter the office. Mandi also works with each family to make sure that the next appointment is scheduled. Mandi grew up in Hendersonville, NC, and graduated from UNC Asheville. She loves living here in the mountains with her toy poodle, Phoebe. In the summer she loves to kayak, hike, and find new adventures around Asheville. Mandi also leads a group of middle school girls Biltmore Church and spends a lot of her spare time with them. 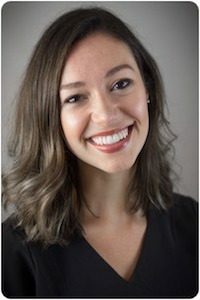 Brianna joined the dental field in 2015, and began working for TS Orthodontics in 2018. As an orthodontic assistant she assists patients through the entire orthodontic journey. Briana is a native of Marshall, North Carolina where she graduated from Madison High School. She is married to her husband, Austin, and they have twin boys, Luke and Cole, who are 18 months old. Brianna enjoys spending time outside and with the families. Naomi joined the dental field and TS Orthodontics in 2017. As a patient care coordinator, Naomi is one of he other voices on the phone helping with all of your needs. She also serves patients by welcoming each family as they enter the office. She works with each family to make sure that they next appointment is scheduled. Naomi is a native of Roanoke, Virginia. She graduated from Virginia Western in 2015. Naomi is married to her husband Ben and they have been married for 3 years. They have two dogs, Gus and Winnie. In her free time, Naomi serves in the student ministry, as well as leading worship with her husband at the Biltmore Church. Naomi loves trying new restaurants and exploring all that Asheville has to offer! 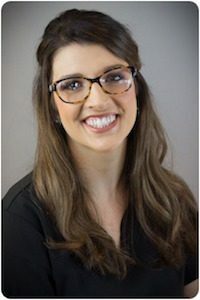 Brittany joined the dental field in 2016, and the TS Orthodontics team in 2018. As a patient care coordinator, she is the other voice on the phone helping with all of your scheduling needs. She also serves patients as they arrive with a warm welcome! She is a native of Buncombe County and graduated from Madison High School. She now resides in Weaverville. Brittany has a real heart for animals. She spent a large amount of time in the veterinary field. In her free time, you will find her barrel racing with her horses. She also loves going to the lake with her friends and her dog. 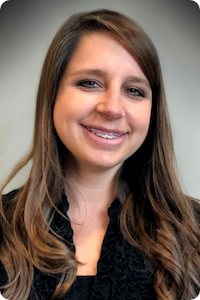 Miranda began working in the dental field in 2016, and she joined the TS Orthodontics team in 2018. As an orthodontic assistant, she assists the patient through the entire orthodontic journey. Miranda is a native of Waynesville, NC. She attended Tuscola High School, Haywood Community College and graduate of AB Technical College. She is a ‘fur mom,” to 2 Shih-tzus and 2 Brittany spaniels, Oscar, Felix, Avery and Piper. In her free time, Miranda enjoys spending her free time at the lake, camping, hiking and anything outdoors. Your Asheville, Marion, and Rutherfordton, NC Orthodontists, Dr. Scanlan and Dr. Renee Carlson of TS Orthodontics can help you or your loved one achieve a smile you will love for a lifetime. However, we want you to feel confident that your choice in an Asheville, Marion, or Rutherfordton, NC Orthodontist is the right one. Follow the steps below to start your journey towards your future smile today with braces!